June | 2014 | KMG Consultants Inc.
KMG Consultants Inc. is a business consulting firm dedicated to client satisfaction, located in Roseville, MN. Hire sales trainers that are willing to customize their program. You already know that as your company grows, your staff’s needs are going to change. Hiring sales trainers that are able to share their expertise in the context of your company’s unique mission and strategy will be vital in providing your sales team the knowledge necessary to succeed. Consulting sales trainers prior to a training session is one way to ensure that they will provide a program that is relevant to your sales team. Your hired sales trainers should be just as willing to adapt as your company and team are. Consider implementing short training sessions. Oftentimes, sales training sessions are begrudged for how drawn-out they tend to be. 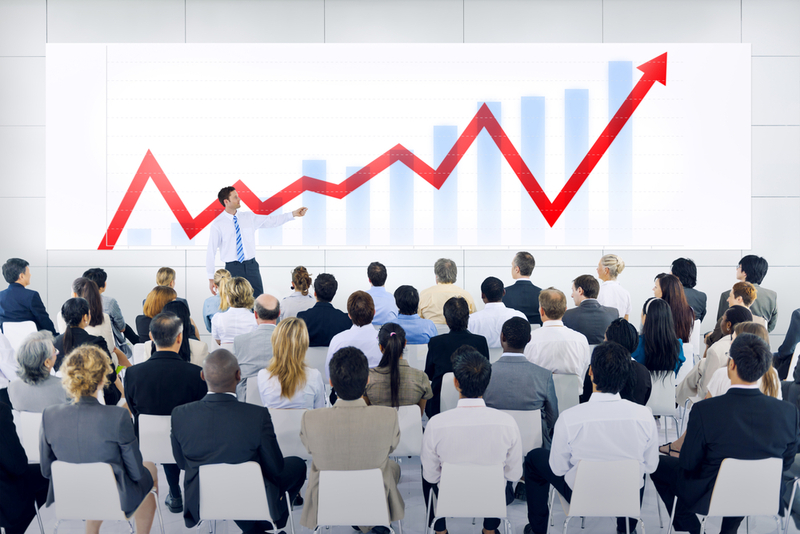 Many companies now are favoring series of short, half-hour training sessions as opposed to a three-hour sales seminar. Short training sessions will prevent your staff from becoming overwhelmed with all the information they are required to process. Shorter training blocks will help create a more focused structure in which one major concept can be broken down to its finer points in a series of sessions, rather than all at once. KMG Consultants is on Pinterest. Follow us today! Be sure to follow up on the sales training. This tip is perhaps the most important, because it encourages dialogue and fosters growth between you and your sales team. Ask them if the training was helpful and effective, ask for feedback, and adjust later training sessions as needed. Also, it’s a good idea to make the information from the training session is available to your sales staff after the session is over. Webinars, printed resources, and access to detailed notes will prove invaluable to your team after they have had time to process what they’ve learned.